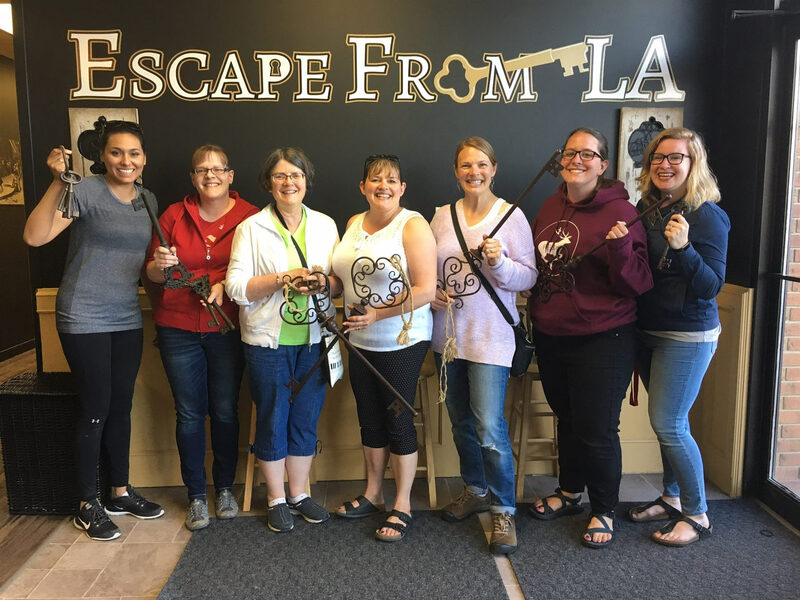 Escape from LA provides an experience that challenges players in a game of logic, puzzle solving, and teamwork. Teams of 2-6 are locked in a room layered with puzzles and clues which when solved, will provide the means to escape the room. Our game rooms are cleverly designed for families, friends or work groups–and no strangers will be added to the experience you book. We guarantee excitement, fun and a bonding experience. We have been enthusiastically rated Trip Advisor’s “#1 Thing to Do” in Lethbridge and look forward to having you play!